Here are a few composing credits that were not born in a theatre. For a full list of credits please see my CV page. 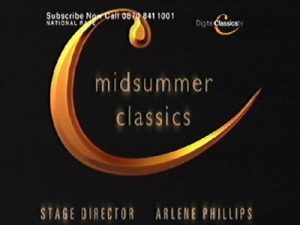 Naxos Audiobooks CD box-set. 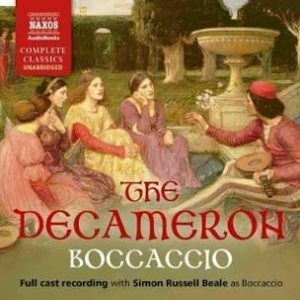 An unabridged recording of Boccaccio’s classic 14th-century collection of stories, with Simon Russell Beale narrating. I wrote the music for all 10 songs which form part of the text. Composition for saxophone and piano. 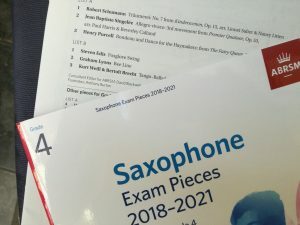 Commissioned by ABRSM and now published as a Grade 4 piece in the current Associated Board syllabus book for saxophone. This was my ‘catfood commercial’ job, literally. 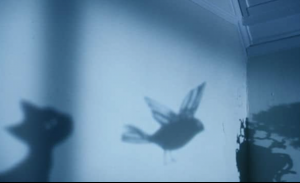 I wrote a melodramatic silent-movie style piano piece to accompany this cinema and TV advert for Whiskas. Over a few years I wrote several pieces for this well-respected Hampshire-based youth choir. The pieces were commissioned by the choir, and have been recorded by them and sung in competitions such as the National Eisteddfod. 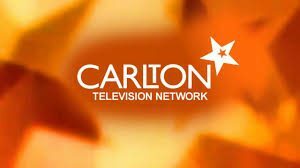 I wrote a suite of jingles and station ident cues for this (sadly now defunct) cable TV channel specialising in classical music. 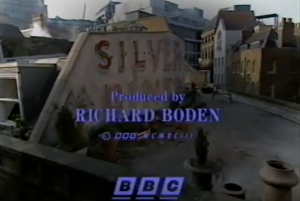 Theme tune and incidental music for this 6-part BBC comedy series starring Frances de la Tour and Andrew Sachs. Theme tune, song and incidental music for this one-off comedy, for Carlton TV. Music for this poignant BBC2 television play starring Alun Armstrong.